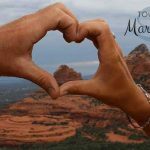 “Recently, on the occasion of our 50th wedding anniversary we renewed our vows at Lover’s Knoll in Sedona at sunset. 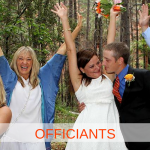 Reverend David performed the ceremony and it exceeded all our expectations. 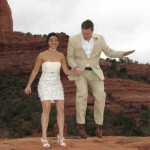 It was a perfect day, and the perfect place to recommit to each other. 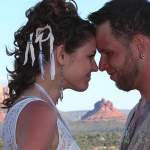 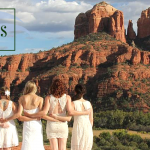 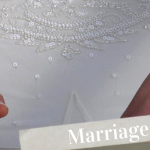 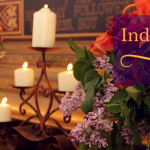 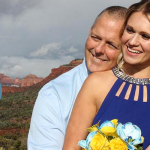 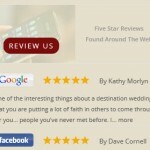 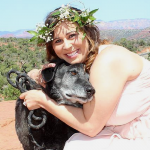 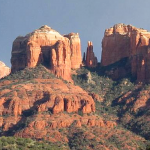 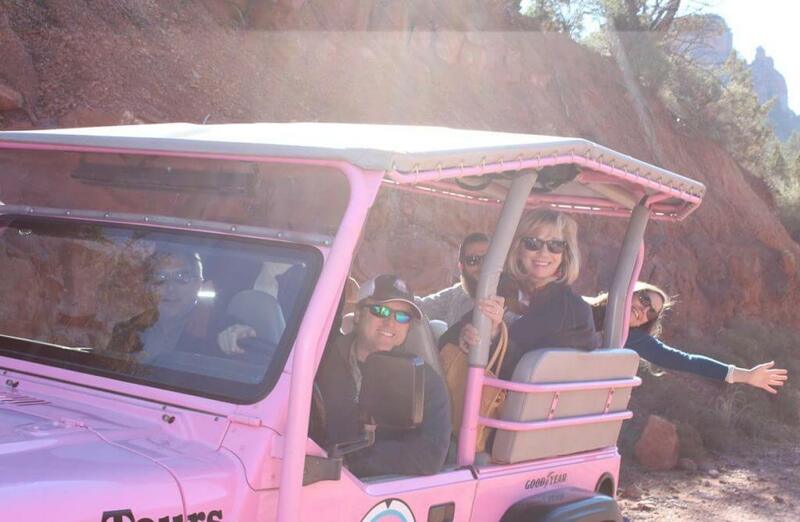 I would highly recommend using Sedona Destination Weddings.” — Mary D.